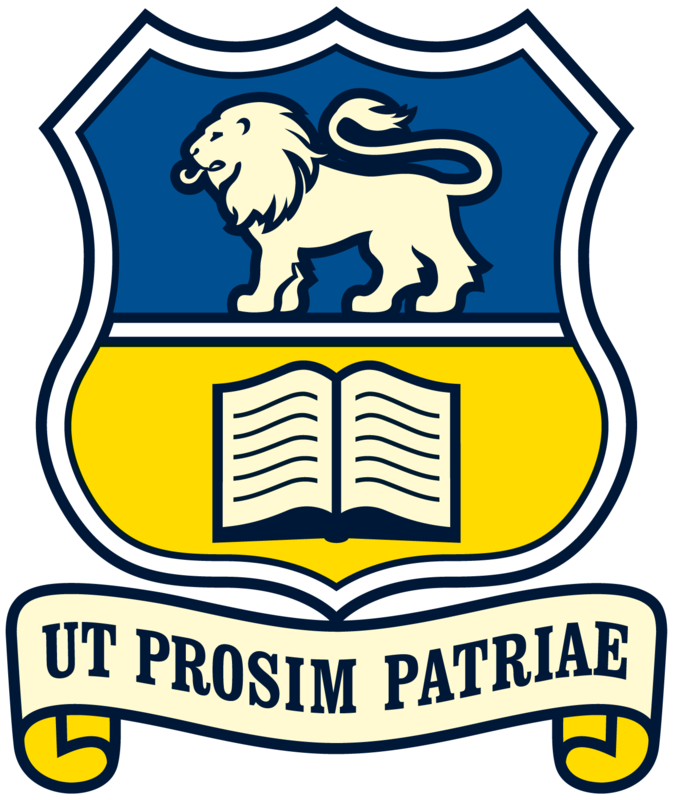 “Ut prosim patriae” (That I may be worthy of my country), suggests that pupils past and present consider opportunities for service both at school and in the world beyond. Thames High School is a well-established, co-educational school with modern facilities including a music suite, dance/drama studio, gymnasium, lecture theatre, seminar rooms, an excellent library, an art suite, and well-equipped specialist rooms. In addition, the school has its own swimming pool and makes use of a number of other local amenities. The school has high aspirations for its students and aims to assist them to reach their potential in a wide range of activities. There is a priority given to academic attainment and to the importance of developing students’ initiative, creativity, self-esteem and self-discipline. There is a wide range of curriculum choice, encouragement for senior students and adults to undertake multi-level courses, and considerable guidance is given in making these choices. Academic courses leading to University and other tertiary options are our major pathways for many students. However, there is the opportunity to have links with local businesses to gain work experience and opt for vocational unit standard achievements in the Transition, Employment Skills and STAR Programmes. Students and staff are encouraged to participate in a wide range of extra-curricular activities. There is considerable co-operation with other community groups and a full range of sporting and cultural activities is available. The school has a commitment to equity and actively promotes a full bicultural understanding for our students. Māori language courses are offered at all levels and emphasis is placed on developing confidence in speaking Māori and on an appreciation of Māori culture and values. Students can learn European languages, in particular French. Every year two students are selected to live in France for eight weeks on an exchange scheme. The only prerequisite for these courses is a desire to learn the language.